When I first started uploading to RedBubble, I never maximized the keyword tags. But after reading several articles online, especially this one by RedBubble, I learned a lot about how the keyword field works. 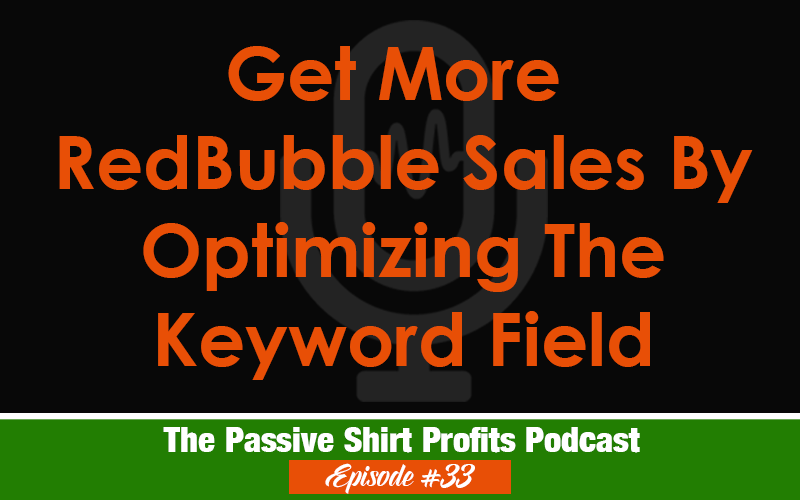 It’s very important to optimize your listings to give them a chance to be discovered, and I’ll be discussing strategies in this podcast. Thank you Lisa.. That is a helpful link.